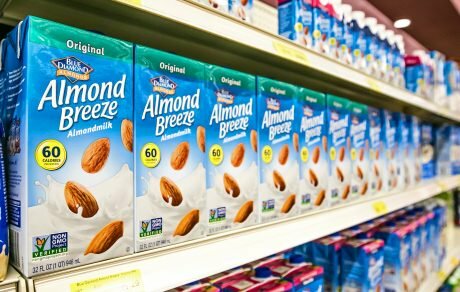 Blue Diamond is releasing an almond milk creamer and almondmilk blend with bananas through their Almond Breeze brand. 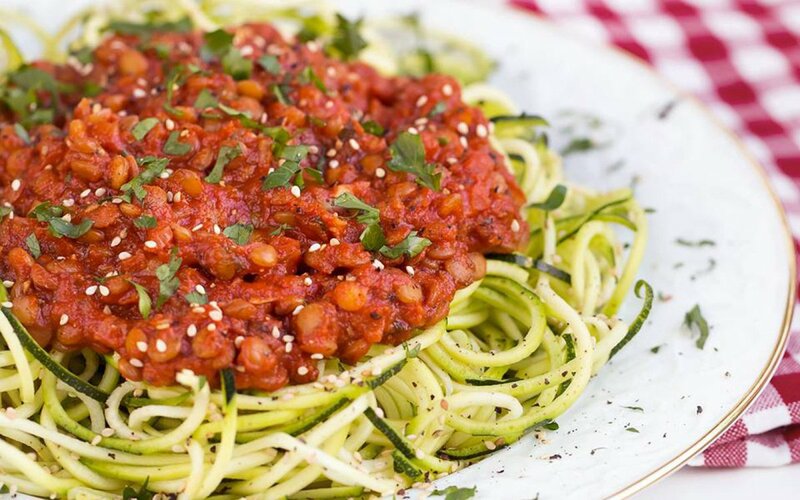 You’ve never had zucchini noodles like this before! 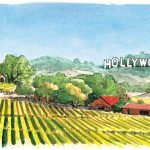 A Tour Of The Vegan Wineries Of Napa And Sonoma Counties! 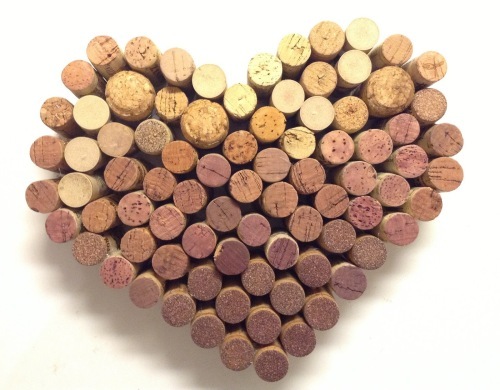 We love wine, but not all wine is vegan. 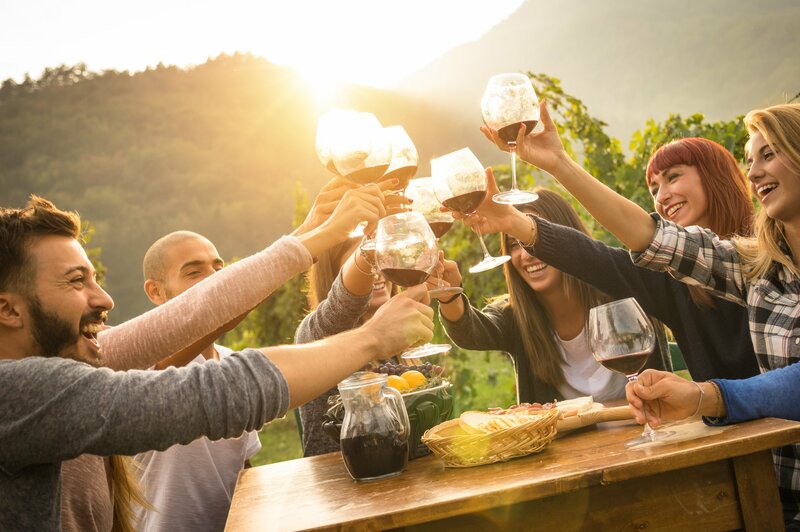 Here's our list of ten vegan wineries to enjoy without fear from California's Napa and Sonoma. 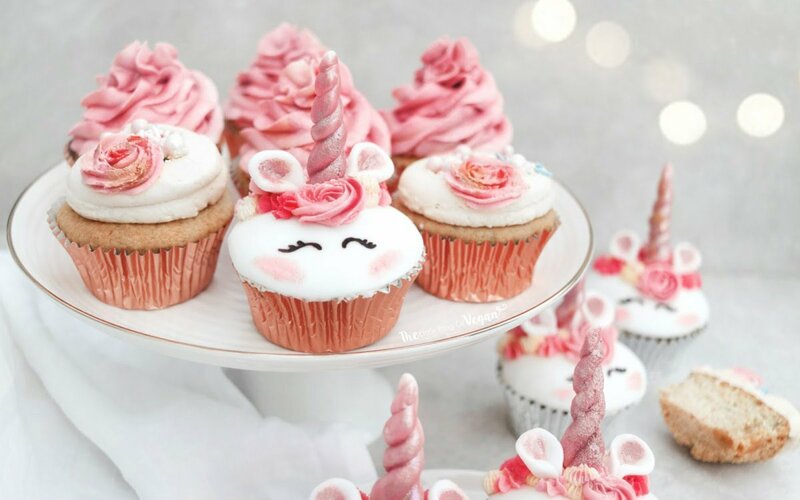 These 15 Vegan Cupcakes Will Make Your Mother’s Day Extra Sweet! This Mother's Day, celebrate that special person in your life. 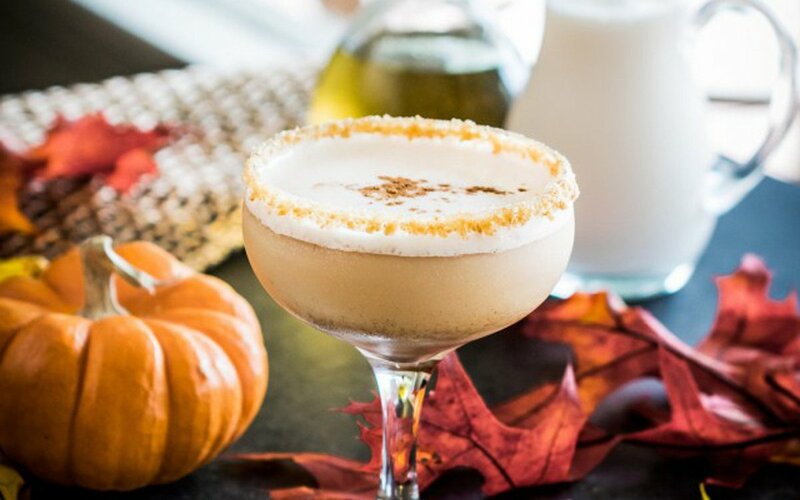 Whether it's your mother, grandmother, or someone who has always been there for you, you don't need a holiday to thank them.